I wake up sick. 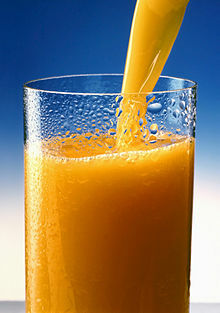 Frank gets me some orange juice. Maybe I'm just hungry. I don't throw up, but I feel bad all morning. I'm finally dressed and ready about 3 p.m. and beginning to feel much better. My chest aches and feels heavy and by bedtime, it is really bad. Even my lower neck aches. I pray to God to take away this aching and allow me to feel really good for the next week so I can enjoy our trip to Chris'. With her abdomen full of tumors and chemotherapy medication coursing through her body, no wonder she feels awful. Give yourself a break, Mom. You don't have to get dressed, hair done and makeup applied every day!